My name is Sue Harvey. 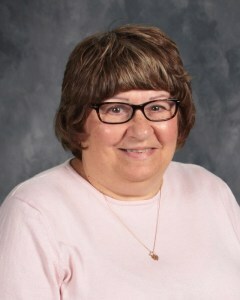 I am a member of Holy Spirit Catholic Church and have been a teacher at Marquette Catholic School for many years. I did retire for a few years, but I couldn't stay away. My four children attended Marquette and now some of my grandchildren. I was blessed to have been a teacher to some of them! In my free time, I enjoy reading and watching my grandchildren play their various sports. I am excited for the new school year!